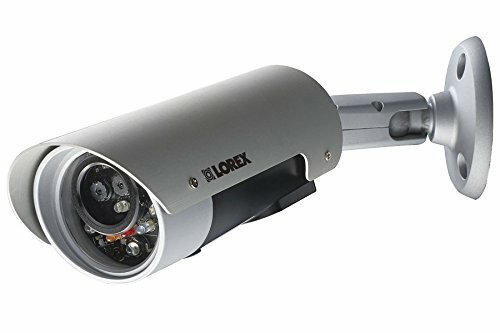 The Lorex High Definition Network Video Recorder (NVR) brings surveillance recordings to life in HD. Record in detail with real-time video at 30 frames per second on all channels, and with full 1080p resolution. 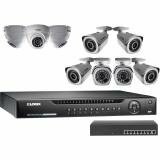 Installation is simple and convenient with a single Ethernet cable that provides both power and video between the camera and NVR. 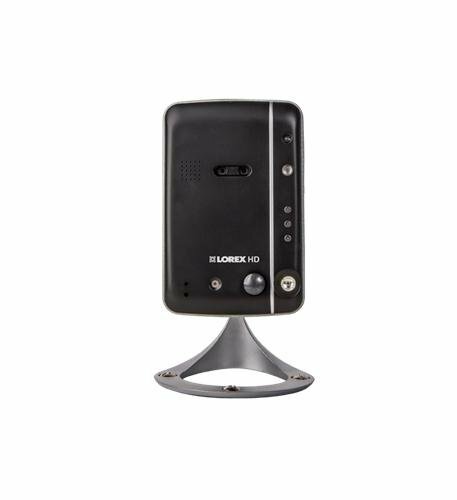 See it all in high quality video with the ultimate in recording resolution. 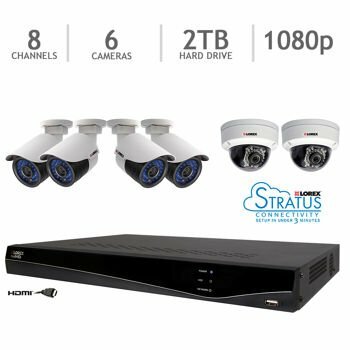 Featuring the Lorex Stratus connectivity solution, our innovative and hassle-free cloud connection service that allows you to quickly and easily connect to your system remotely using your smartphone, tablet, PC or Mac. Download the free App, scan the QR code and Stay connected from anywhere life takes you! Compatible with iOS and Android devices. 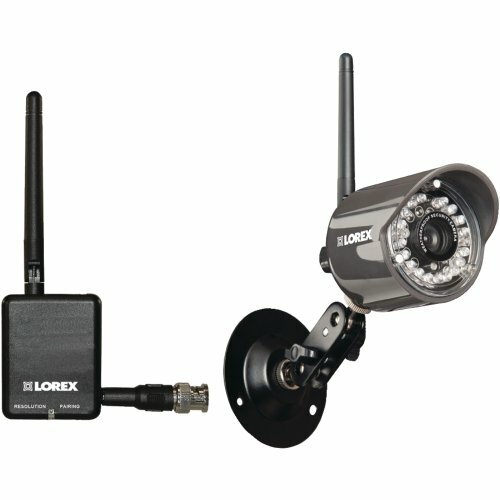 Keep watch over your property with the Lorex Wireless 720p HD IP Camera. 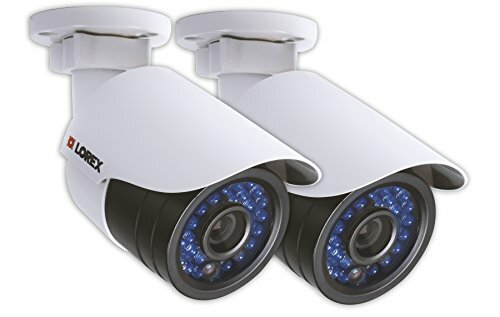 This camera films in high definition 1280 x 800 megapixel resolution. 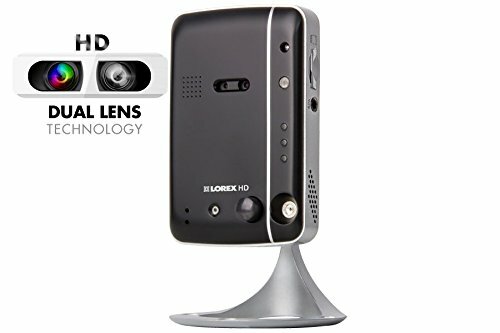 Its dual HD lens provides enhanced day and night video, and the 2-way audio functions as both a speaker and microphone. 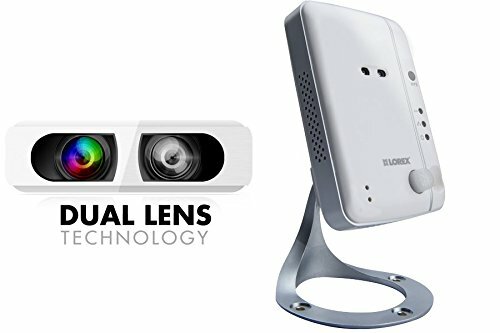 This camera records four locations simultaneously and offers numerous recording options-directly to the camera via microSD, smartphones, tablets and PC or Mac computers. View your world in high definition from anywhere. Stay secure with multiple recording options and no recurring fees. Simple 3-step setup for easy remote viewing means always staying connected to what matters most. 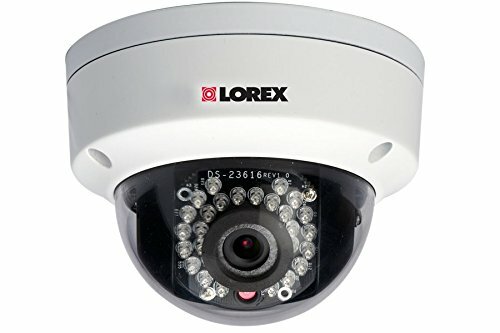 The Lorex LNR300 Series Network Video Recorder (NVR) brings surveillance recordings to life in HD. 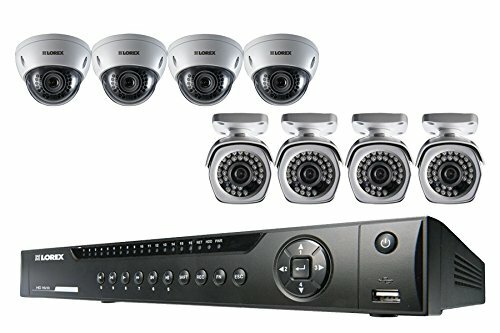 Record video in real-time (30 frames per second) on up to 8 channels with full 1080p resolution. Don't miss a single detail with the ultimate in recording resolution and picture quality in your corner. Say goodbye to port forwarding and complex networking issues. The LNR300 Series is the first NVR with Lorex's quick-and-easy Stratus Connectivity - a cloud-based service that sets up a remote connection to your smartphone or tablet in minutes. Simply download the free app, scan the NVR's QR code and start monitoring your property in full HD. The exclusive app has a number of advanced features, such as playback mode and multi-camera viewing straight to your mobile device. 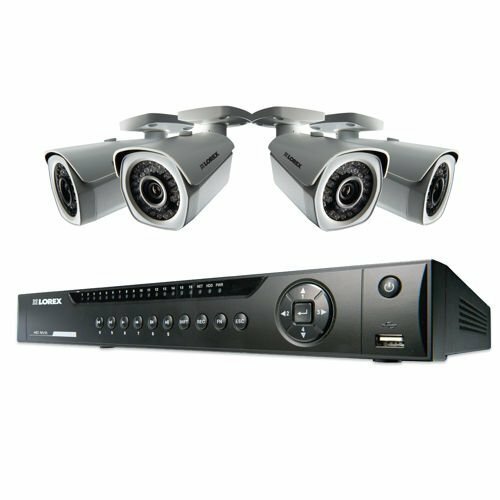 LNR300 Series 8-Channel Security NVR with HD IP CamerasImagine awareness technology so lifelike that it rivals reality. 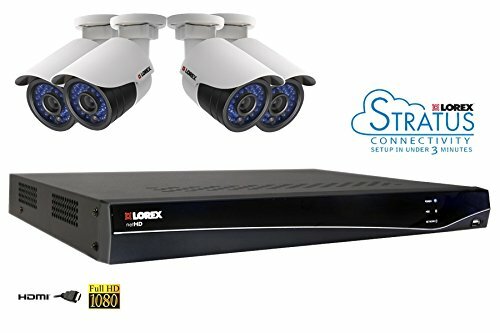 The Lorex LNR300 Series Network Video Recorder (NVR) brings surveillance recordings to life in HD. 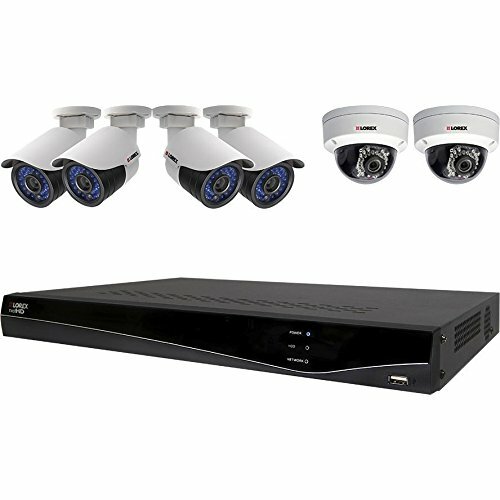 Record video in real-time (30 frames per second) with the 6 cameras and extend up to 8 channels with full 1080p resolution. Don't miss a single detail with the ultimate in recording resolution and picture quality in your corner. 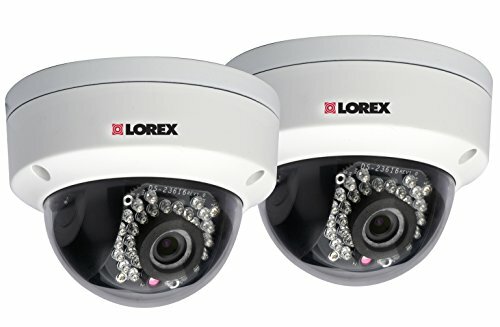 The LZC7091B Super+ Resolution 10x Pan-Tilt-Zoom Speed-Dome Camera offers unrivaled value for applications requiring high-performance Pan/Tilt Zoom. The miniature 3.3 inch Dome diameter provides the smallest PTZ form factor ? less than half the size of bulky alternatives. 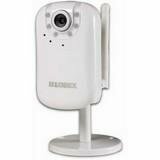 It is equipped with 10X Optical / 10X Digital Zoom with rapid 360-Degrees per second panning speed and continuous 360-Degrees rotation. 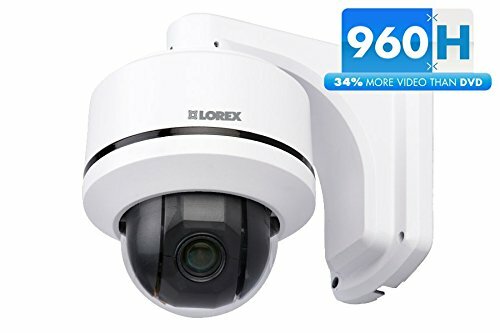 Utilizing 700+ TVL image sensor, the Speed-Dome Camera offers superior low light performance.